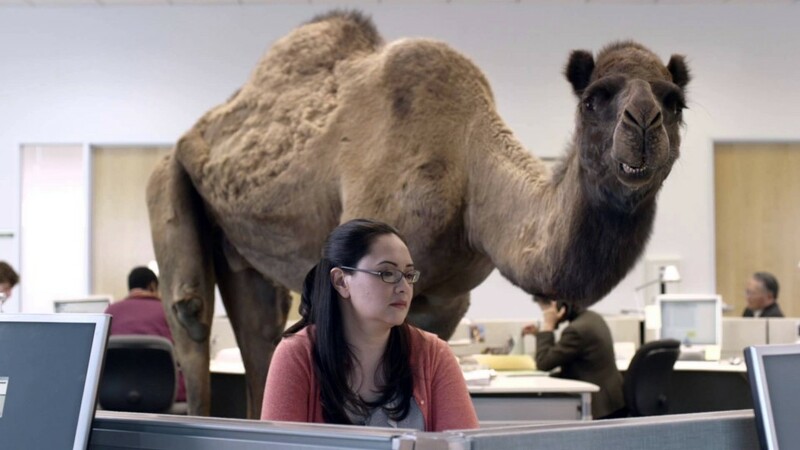 Wow, holy humpday folks! It’s been a while since we sat down and waxed about all the decisions that you have on a weeknight here in Nashville. While the fall touring season are going to have a lot of us wanting to sleep away some weekday mornings in the not too distant future, we break out of the summer lull tonight with numerous genres of great acts performing around town tonight. Although Caitlin Rose is taking over the opening duties for Jason Isbell at The Ryman this weekend, you can catch his national tour opener Amanda Shires for an intimate performance at Grimeys tonight at 6pm. [UPDATE: Just announced! Jason Isbell will be playing guitar with Shires at Grimeys tonight!] Then you have some serious decisions to make. You can stick around 8th Avenue South for a Cause A Scene party with a couple of Lightning 100 artists of the week w/ The Electric Hearts & Jeffrey James. Head slightly northwest to 12th & Porter to check out Savannah, GA rockers Cusses along with a bunch of our Nashville favorites. If you head further west, BMI is hosting a fun little party with Steelism, Los Colognes, and one special guest that’ll make you glad you made the trek. There’s even some piano pop over at Rocketown in the form of Alex Goot, if that’s your game. Make sure you save some energy for ENU this weekend and Live On The Green tomorrow, but why not get out to see some music tonight?